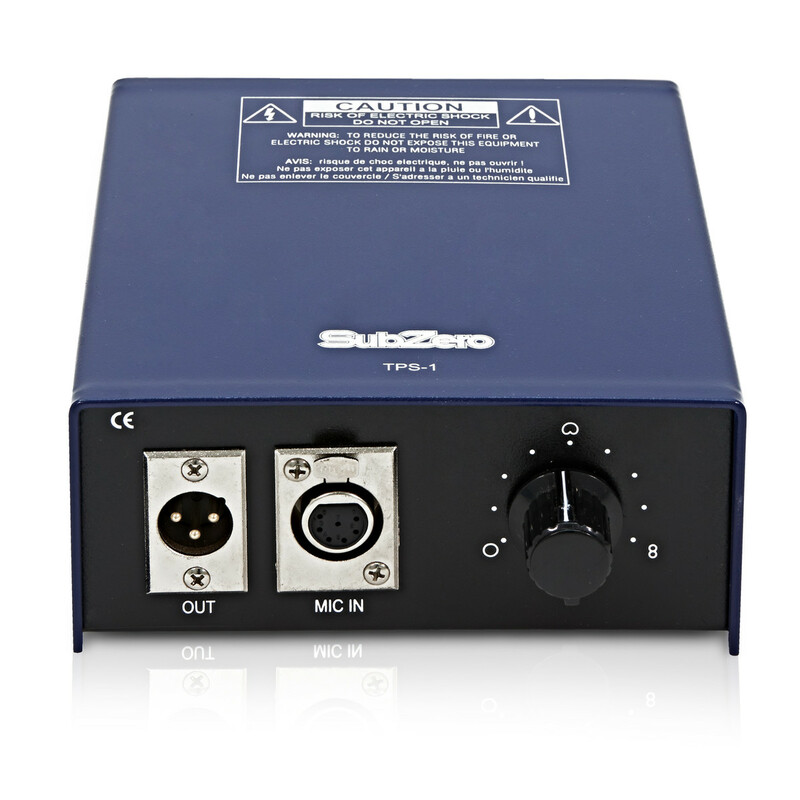 The SubZero Tube Microphone is an attractive and great sounding microphone, made from high quality components. 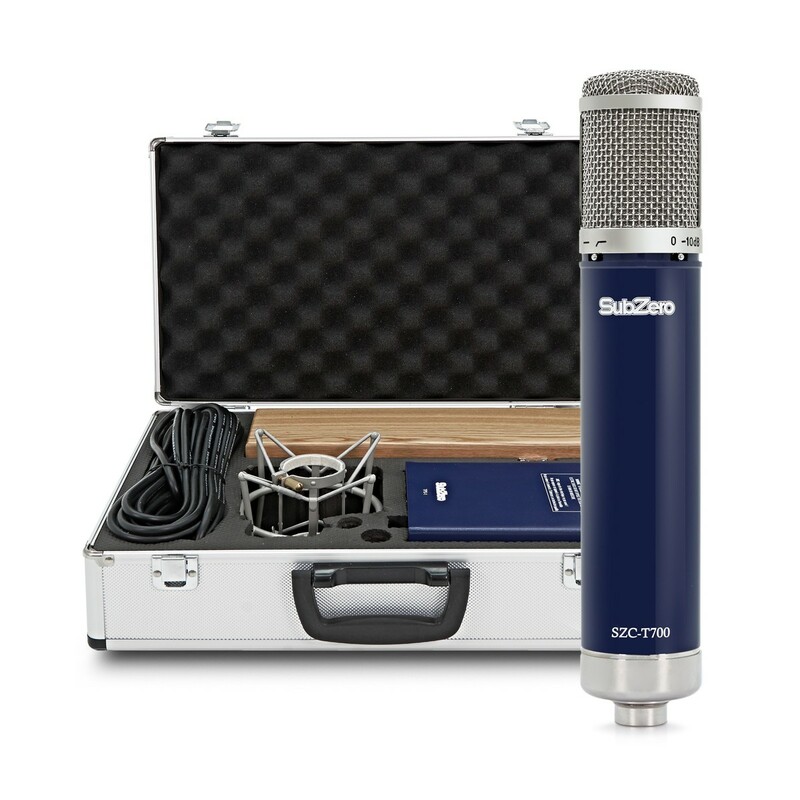 Inspired by the finest tube microphones of the 1950s and 1960s, this mic has a similar retro design and look, and a comparable sound and performance, but at a fraction of the price of the originals. 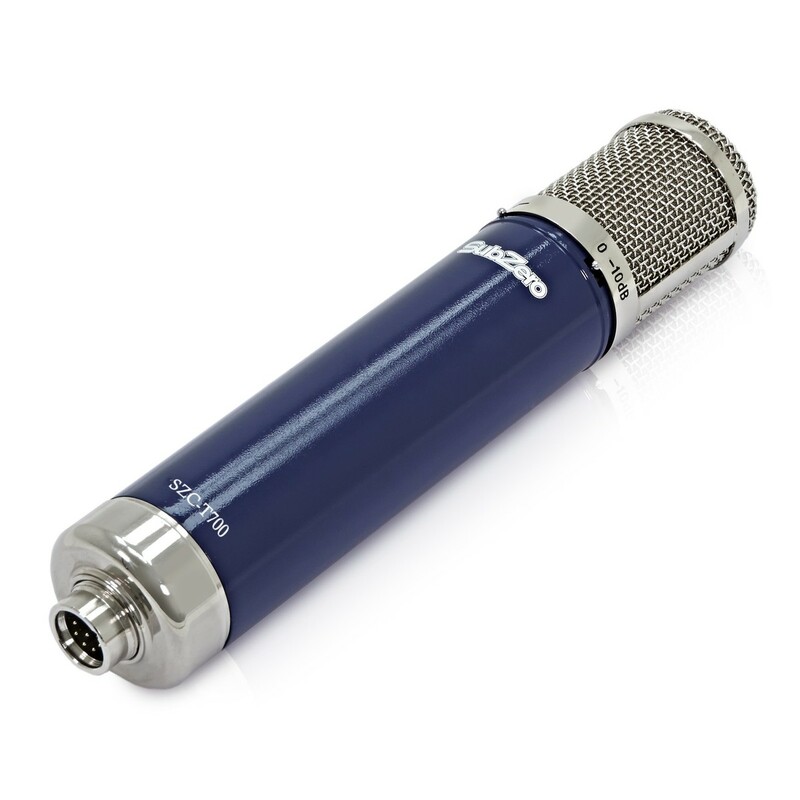 Using the finest quality materials, this microphone uses precision machined Brass for the microphone body and capsule, presented in a striking blue finish, which is complimented by a polished Nickel grill and trim. 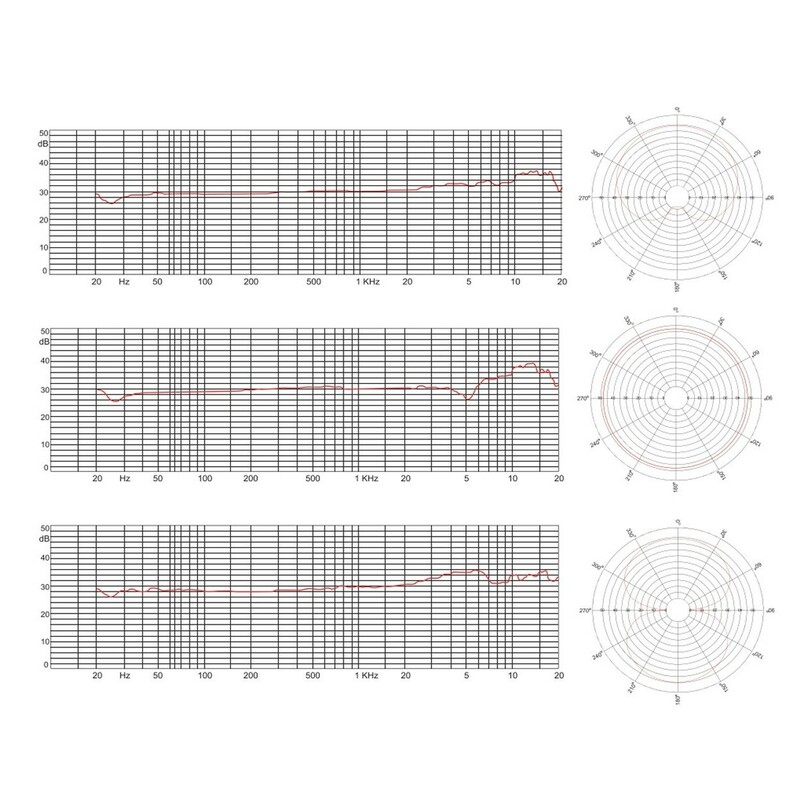 The microphone has a very solid feel, offering superb structural integrity and rugged reliability. 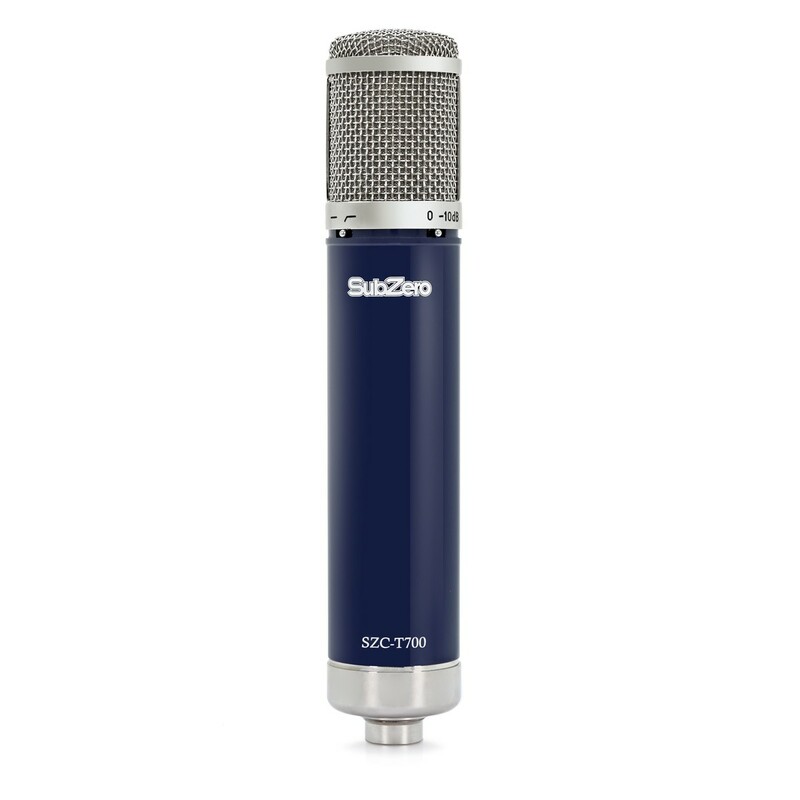 The included retro style shockmount is fantastic in allowing precise positioning of the mic, while reducing any unwanted vibrations and handling noise, which allows for a very clean and professional isolated sound. Featuring a transformer coupled tube circuitry based on famous vintage European designs and a hand selected Russian made 6072A tube, along with dual 32mm gold spluttered thin Mylar capsules, 9 selectable polar patterns and -10dB pad and 80Hz roll off switches, this mic offers a classic warm tube sound. 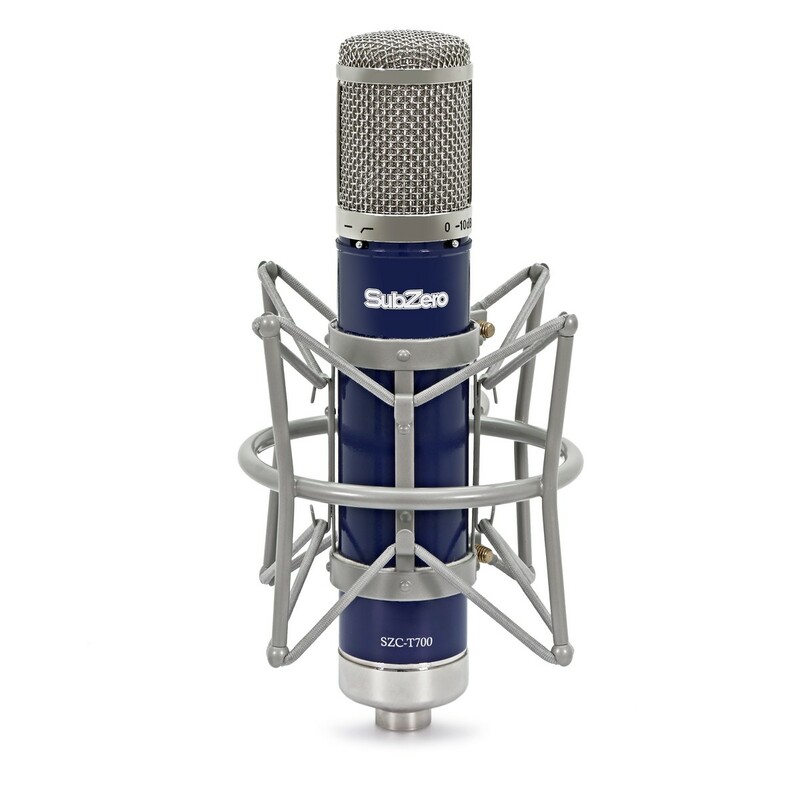 The SubZero Studio Microphone Series are designed to offer true professional performance, equal to that of famous brands in both specifications and quality, but at a fraction of the price. 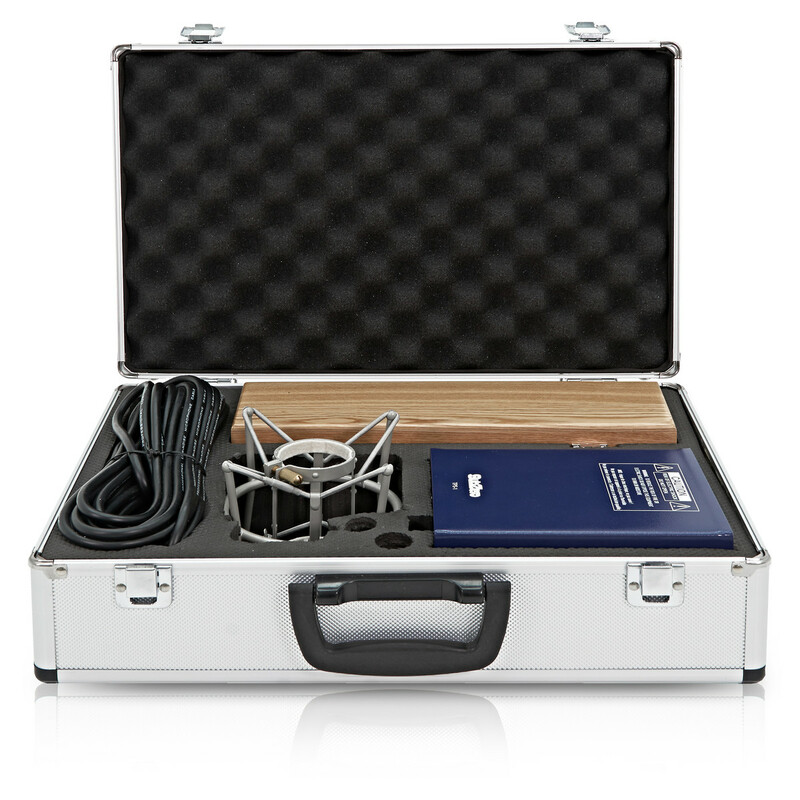 With a range of condenser, USB, ribbon and valve microphones, SubZero offer great value studio essentials.